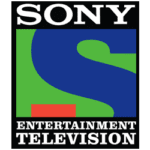 Sony Entertainment Television is a hindi language programming network. 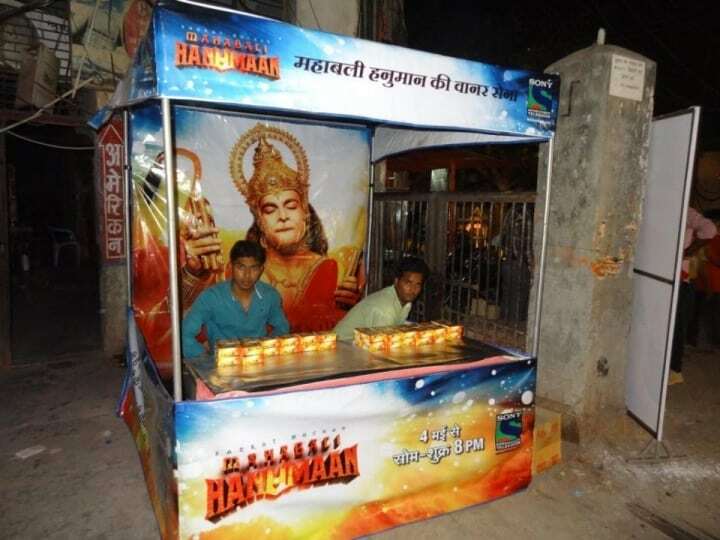 Sony decided to market their show “Hanuman” in north India. 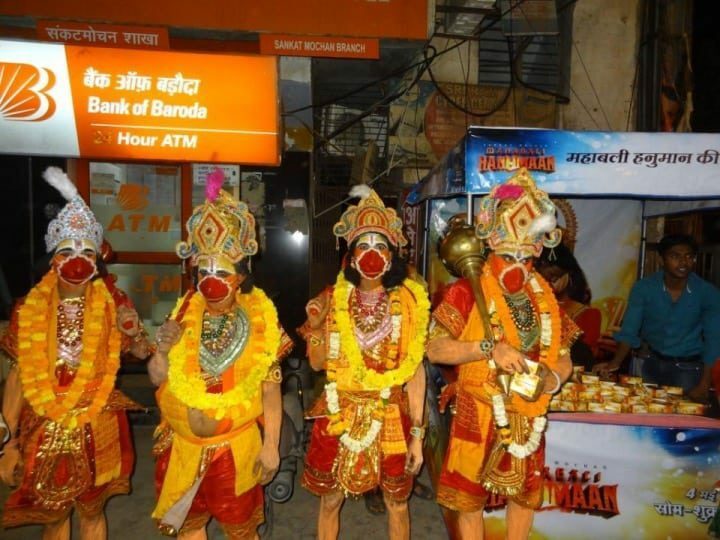 Our team came up with the idea of recreating lord Hanuman at major Hanuman temples in Uttar Pradesh, Madhya Pradesh, Delhi and more. 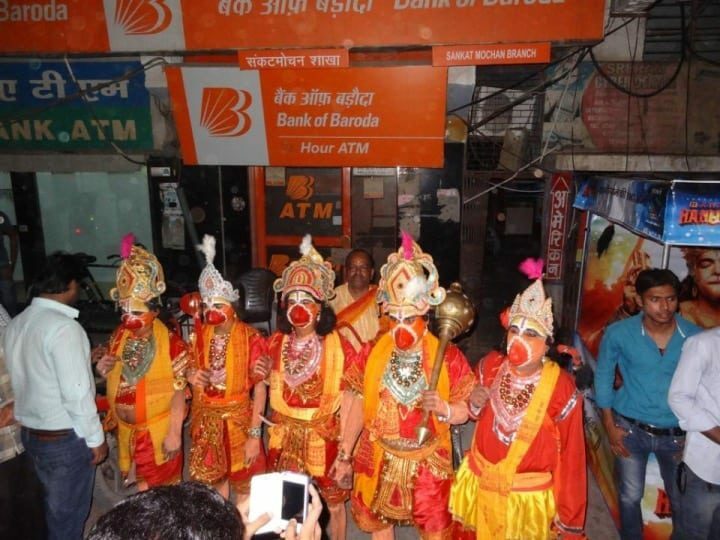 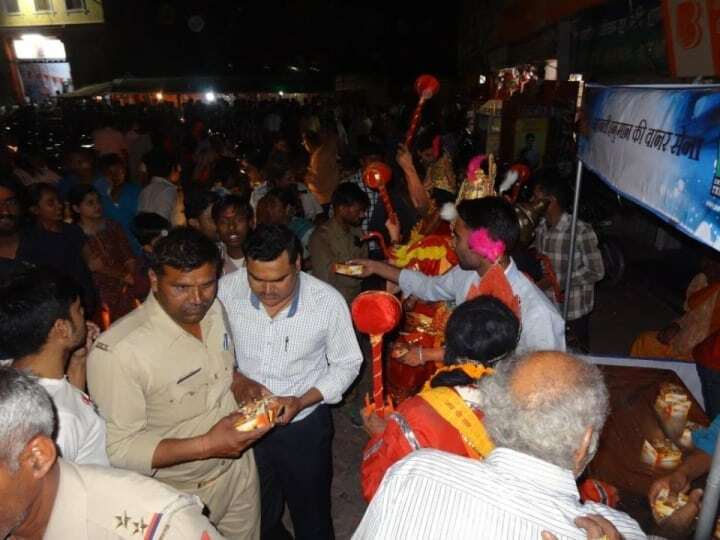 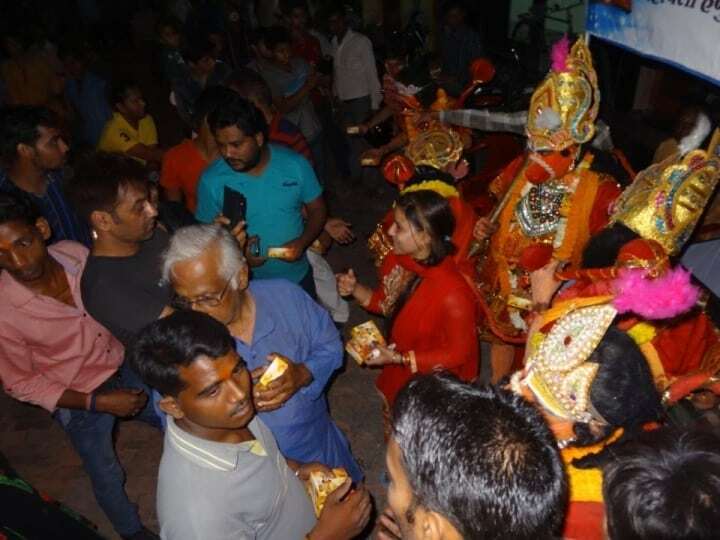 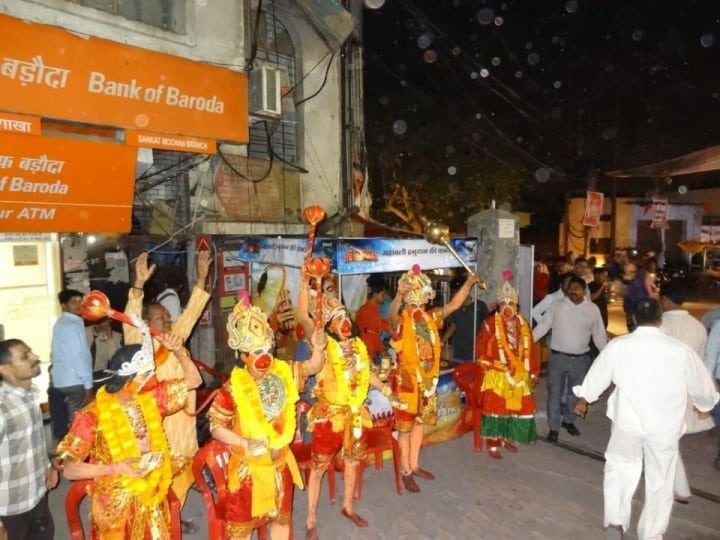 Five promoters were dressed as Hanuman and stood at the exit of the temple distributing “Prasad”- ladoo in branded boxes amongst the devotees. 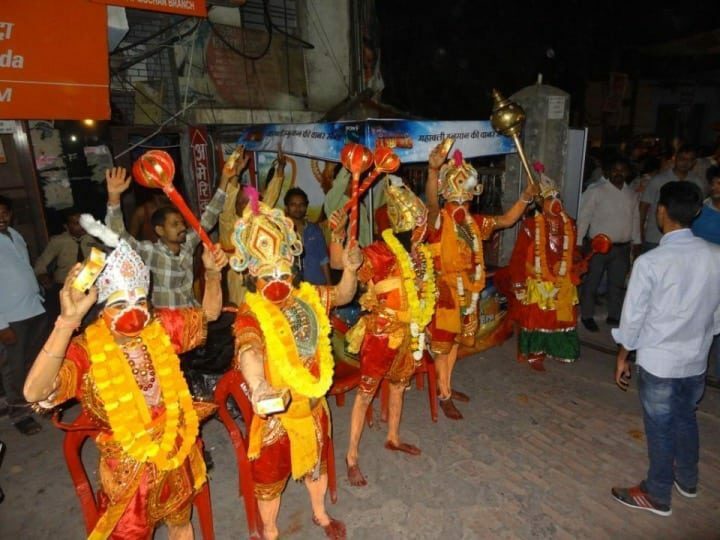 This helped Sony Entertainment Television reach its target audience, increase awareness and popularize the show.